Clair Cameron Patterson, who proved leaded gasoline was poisoning everything and led to Lead being removed from gas et al: it was the central story of COSMOS last night (Clean Room). 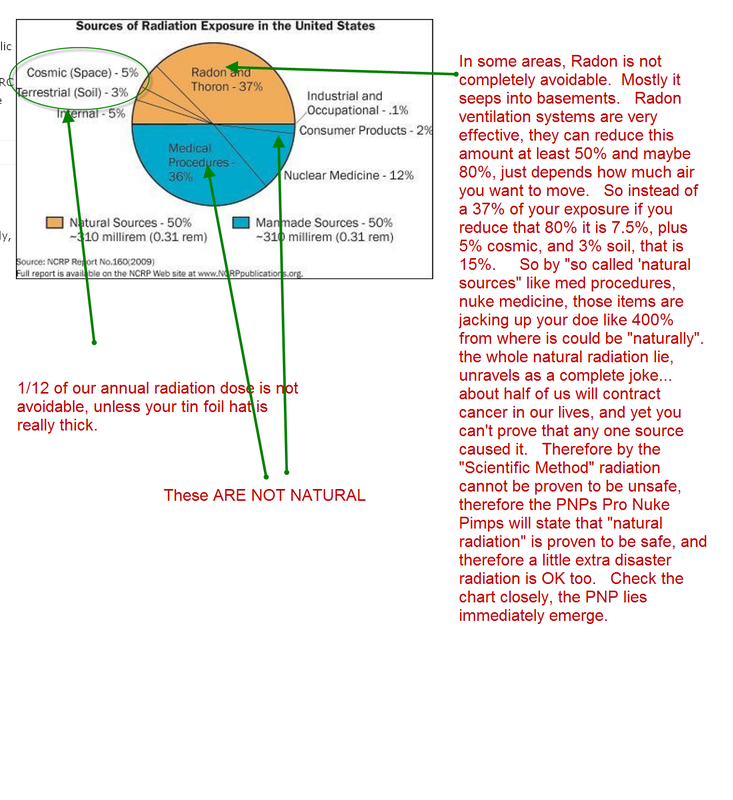 All the industry and gvmt against the research claimed "natural background baseline" and every other Nuke line/lie. Have you or Dr.Goodheart on ENE explored this? I'm just a plebe, but it seems there is a great precedent here for exposing Nuke v Public Health, and the cabal against such exposure. Thats a good thought. It could be used to show that industry and the "government regulators" use the same old style of lies to support the status quo and whatever is their current bread and butter. I bet there are 3 or 4 more good examples of similar crimes against the citizens.